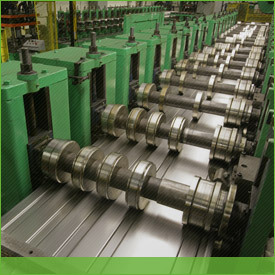 We are one of North America’s premiere roll forming companies. We partner with a wide range of industries including automotive, construction, storage, military, transportation, electrical, mining, agriculture, forestry and petrochemicals, among others. This is a testament to our versatility as well as the skills of our staff. 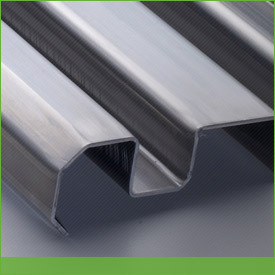 Nu-Tech offers an experienced team of engineers who can produce your most difficult shapes. 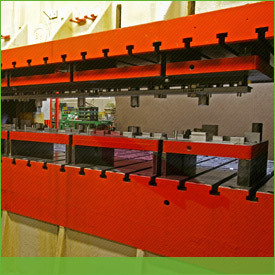 This team is dedicated to producing the highest quality products, on time, every-time. 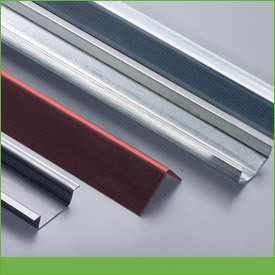 Contact us for your roll forming needs and don’t forget to ask about our standard shapes available.